What kind of filing cabinets are best for you? Even though the digital age has led to a large amount of paperless storage, filing cabinets are still important tools for any business to keep papers organized. What many people don’t know is that there are a variety of file cabinets that could better suit their unique needs. Discover the perfect option for your business below. 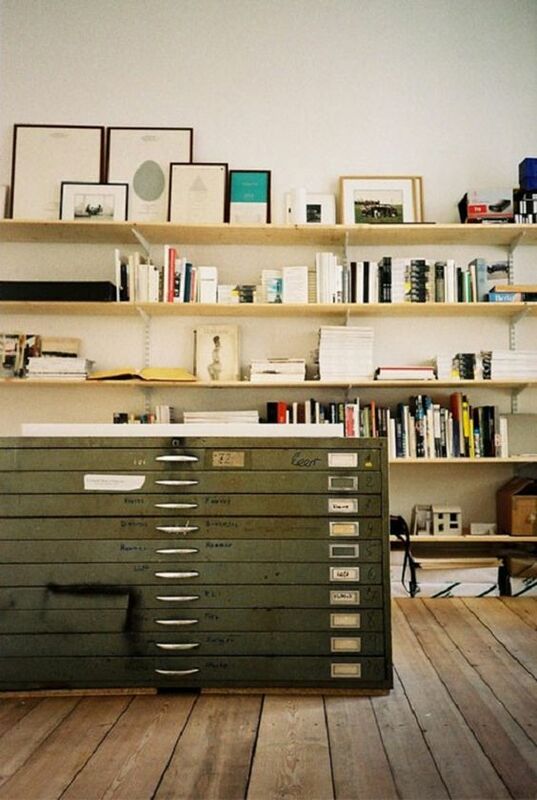 Flat file cabinets originally stored larger pieces of paper, like maps or printing materials. Today, these industrial chic cabinets can be repurposed for versatile storage. Design offices and other makers can utilize them to store small tools and to categorize different types of paper or other supplies. You can also use these filing cabinets at home to store flat or small items, like linens or crafting materials. You could even categorize kids’ artwork with the different drawers, eliminating any damage or confusion on who made what when! Discover our flat filing cabinets and a unique card catalog storage system here! The width of lateral filing cabinets allows a large volume of documents to be stored. If you have a set organization system, or your files don’t need to be stored in separate drawers, this is the perfect file cabinet for you. Two drawer lateral file cabinets also often fit under your desk, making it an effective space-saving solution. NW Office Liquidations has a wide array of wood and metal lateral filing cabinets available now. Fires and other emergencies can devastate businesses. After a disaster, 40% of businesses will not reopen. 25% will fail in one year. Invest in a fire proof filing cabinet to ensure you secure important documents. View our current selection of discounted file cabinets that will save you money while also saving your most precious files. N eed to categorize? Go tall. For home offices or businesses with varied content, choose a vertical file cabinet. The higher number of drawers will allow you to segment files into easily navigated categories. These are also useful in offices with more wall space than square footage, because they can be placed in a corner and take up a minimal amount of space. Discover some of our vertical filing cabinets. Visit our easily accessible central location to shop our wide array of over 50 filing cabinets, plus an extensive line of new furniture, in addition to used, at over 40% below list price!